One of the rules of leadership is to give people the authority, necessary training and tools to carry out the responsibilities that are assigned to them. Another way to say this is that good leaders empower people to carry out their responsibilities. This is exactly what God does. We saw in Matthew that Jesus gave the church the mandate to preach the gospel. 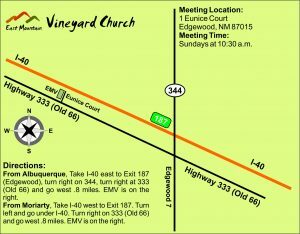 Today, we will look at how Jesus has empowered the church to carry out the responsibilities that have been assigned. In Luke 24 Jesus meets with His disciples and summarizes the gospel message. He goes on to tell them that repentance for forgiveness of sins would be proclaimed to all nations, and that they are witnesses of these things. Then, He tells them that He is sending forth the promise of the Holy Spirit, and they are to stay in Jerusalem until they are clothed with power from on high. They are to wait in Jerusalem until they have been empowered to carry out the mandate of preaching the gospel to all the nations. The empowering by the Holy Spirit gives the church the necessary tools or spiritual gifts to effectively preach the gospel. We have the tools of prophecy, miracles, words of knowledge, words of wisdom, healings, faith, teaching, etc. The empowering of the Holy Spirit also gives the church the boldness to share the gospel. Jesus has empowered the church to carry out the mandate to preach the gospel. In Acts 1:8, the disciples are wondering about when certain events are going to happen. Jesus reminds them again of their responsibility to be His witnesses where they live and even to the uttermost places on earth, but He prefaces this by saying that they will receive power when the Holy Spirit has come upon them. 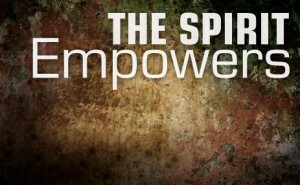 Without the empowerment of the Holy Spirit, it is difficult to carry out our duties and responsibilities. Lord, may we be a church that is constantly tapping into Your power. Holy Spirit, fill us and empower us so that we can effectively preach the gospel in the East Mountains and to the uttermost parts of the earth. Extend your hands to perform signs and wonders and confirm the gospel message. Amen. 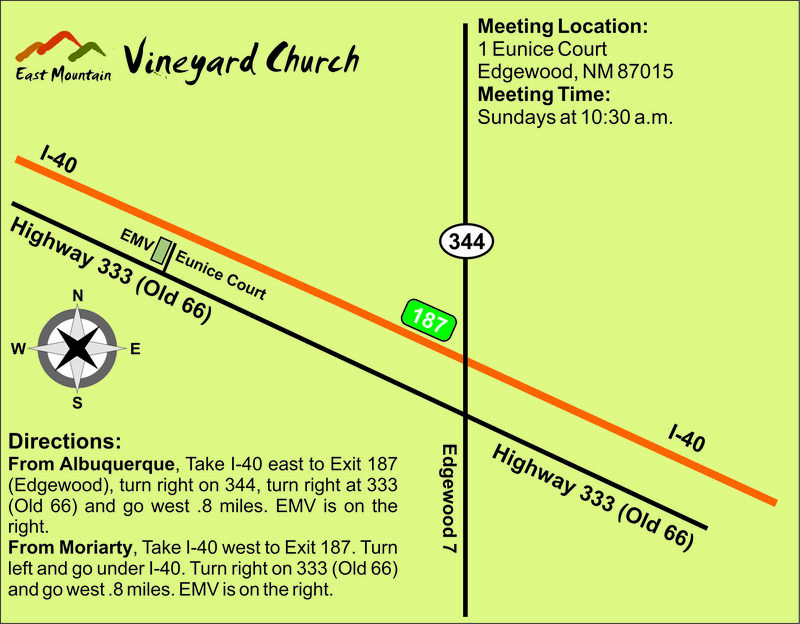 This entry was posted in Evangelism and tagged Authority, Boldness, East Mountain Vineyard, EMV, Evangelism, Forgiveness, Gospel, Holy Spirit, Power, Preach, Spiritual Gifts, Witnesses. Bookmark the permalink.